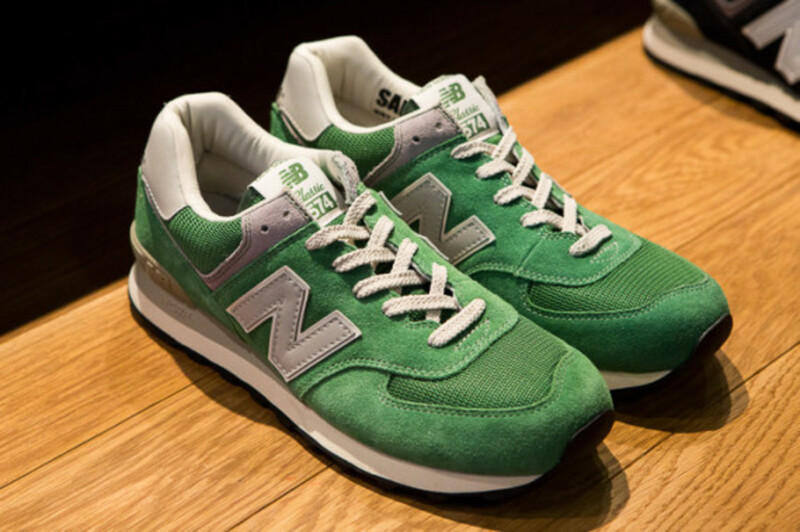 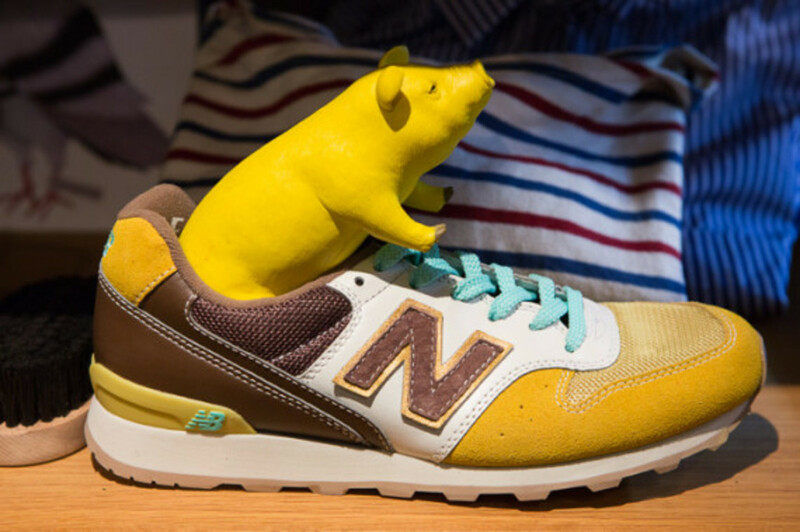 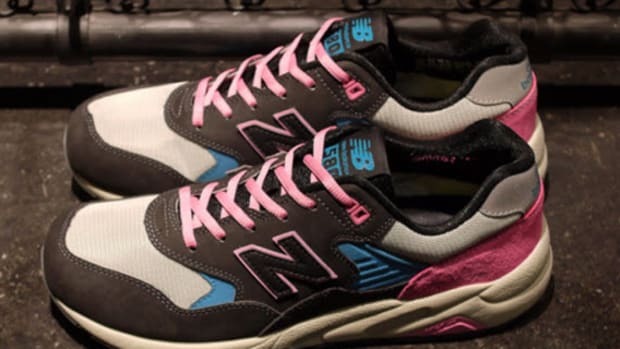 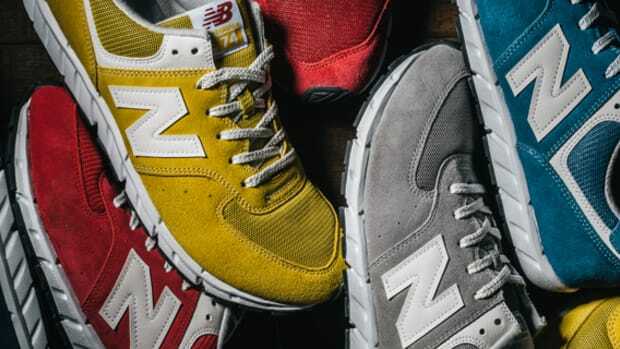 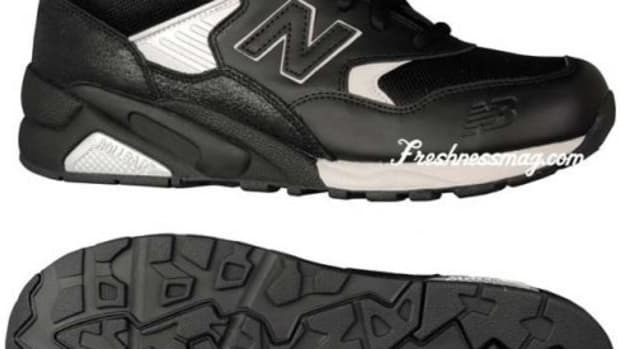 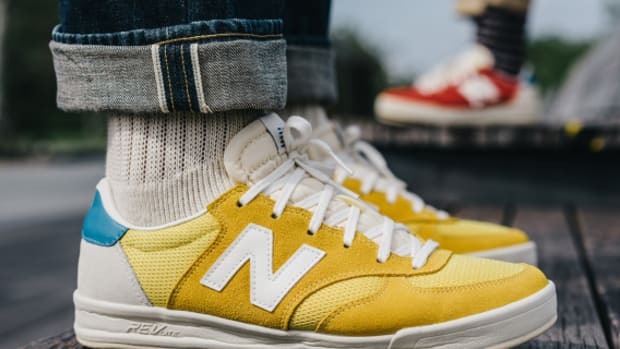 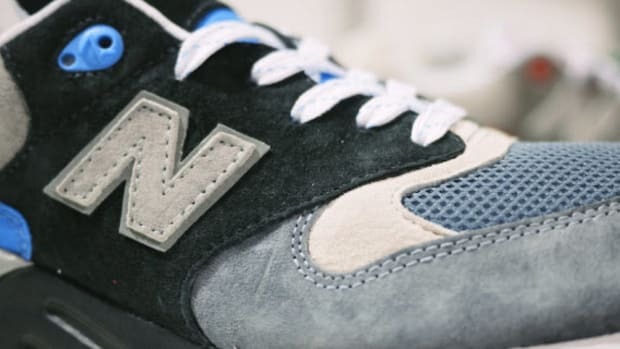 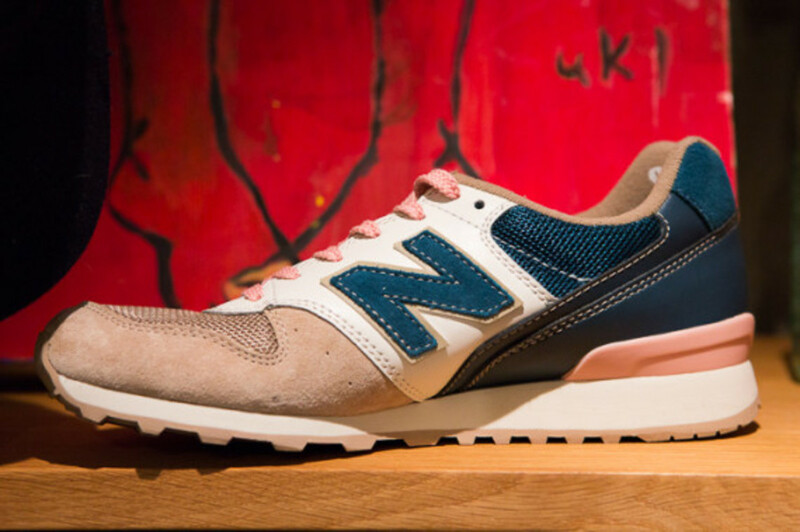 As there are only a couple of weeks before 2014, New Balance is giving us a sneak preview of some silhouettes that will be gracing retail stores next year. 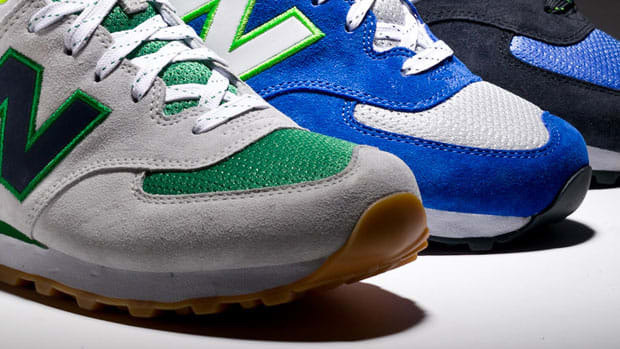 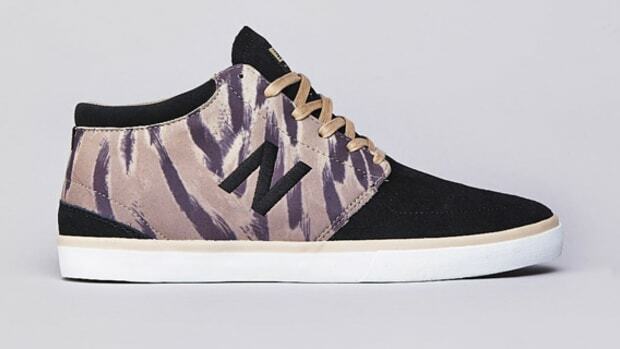 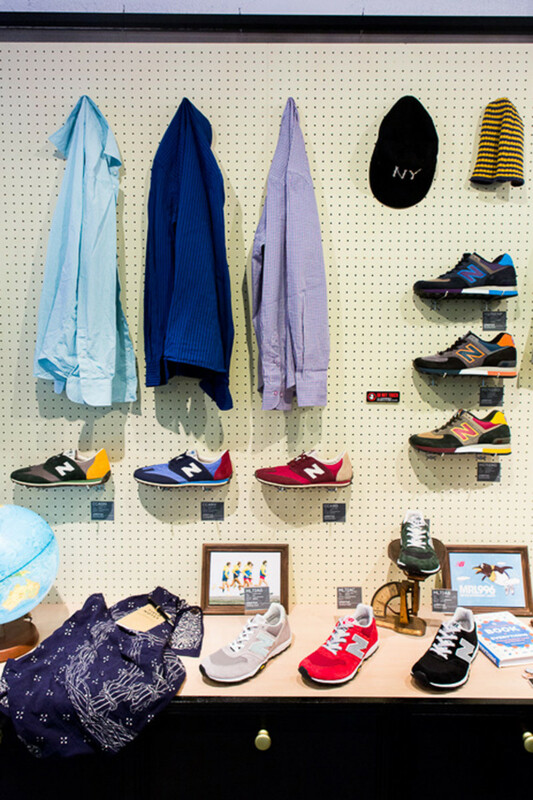 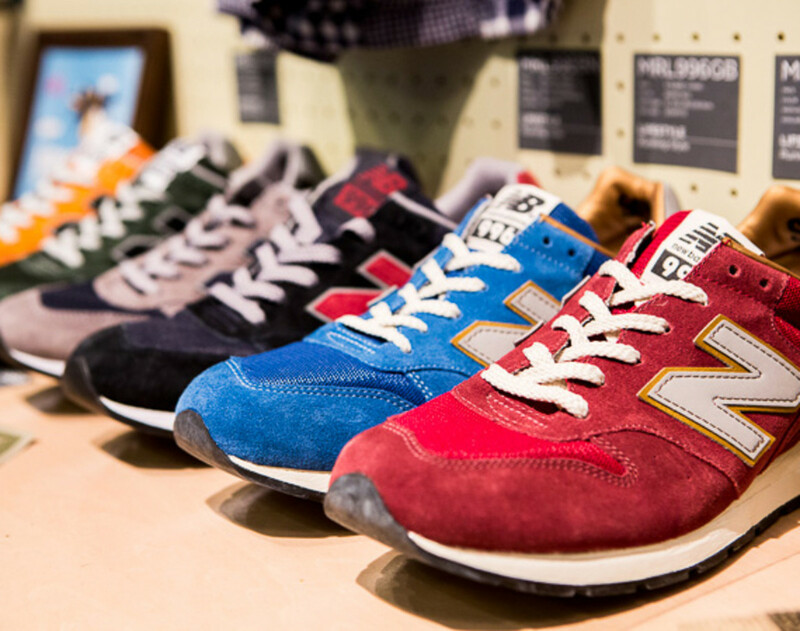 The Spring/Summer 2014 Footwear Collection is packed with classic styles and some innovations. 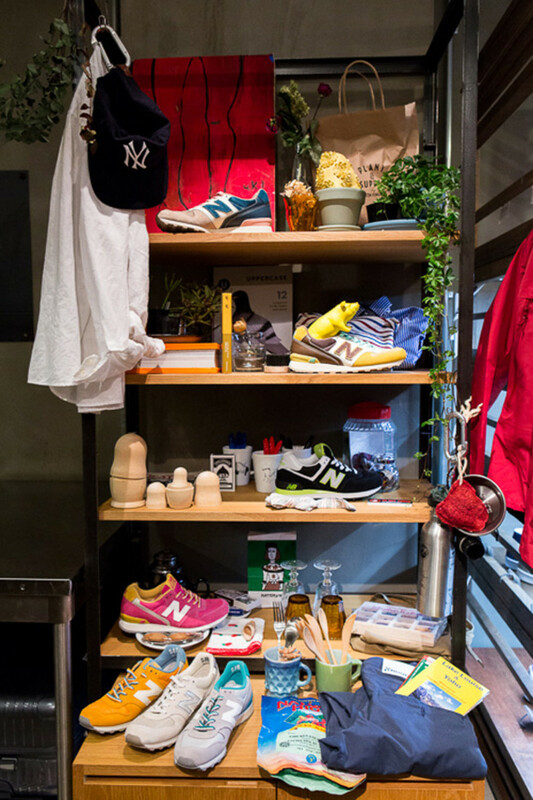 It seems most of these sneakers are general releases, which means there could be more special releases that are not shown here. 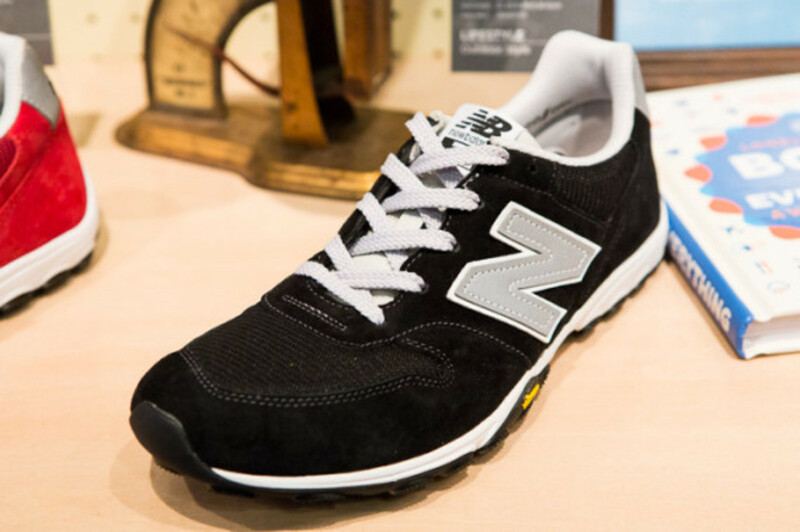 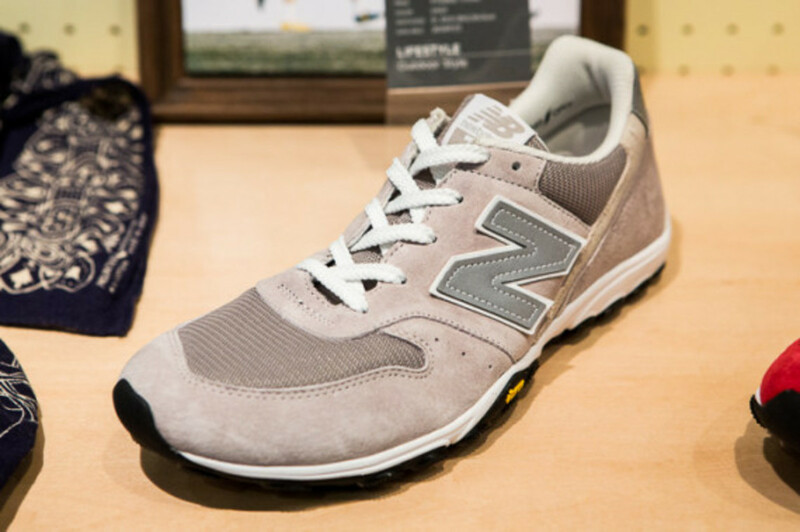 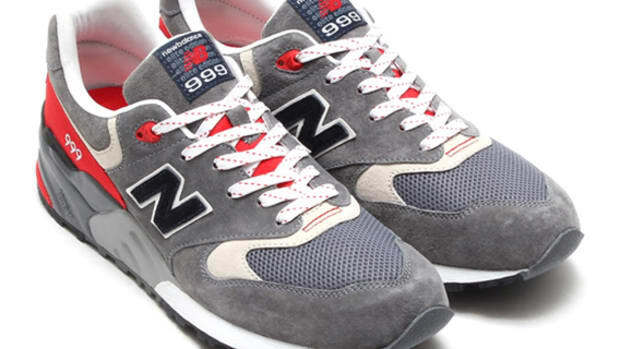 As their REVlite technology was introduced recently, a new lineup of MRL996 features this brand-new sole. 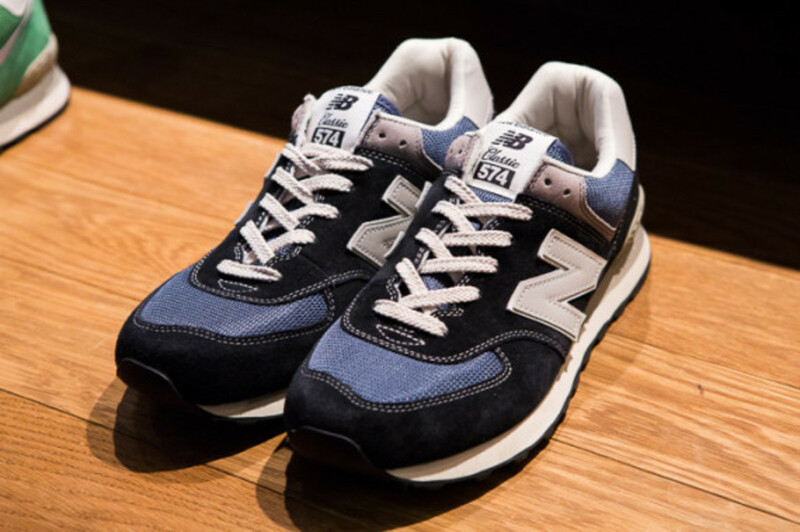 Furthermore, we can expect to see plenty of variations of the ML754 in the next couple of months. 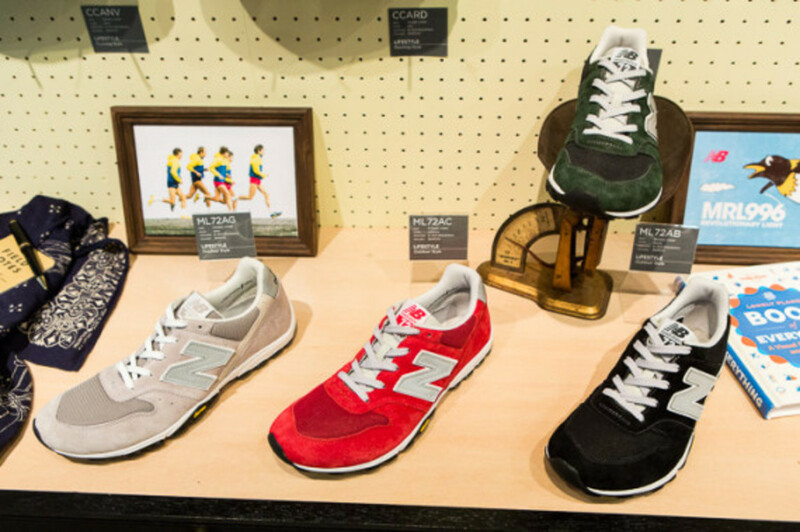 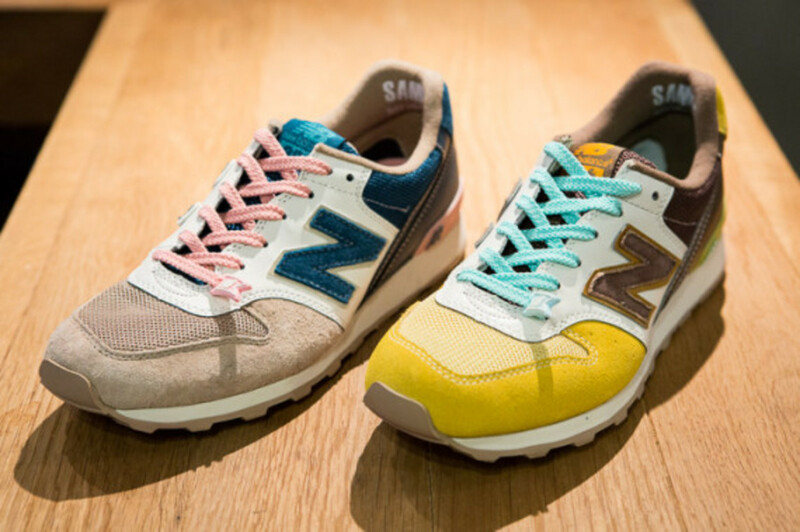 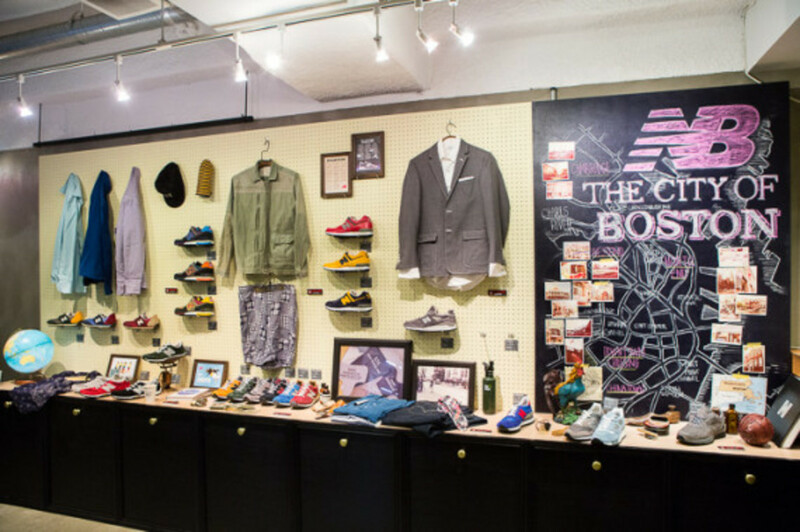 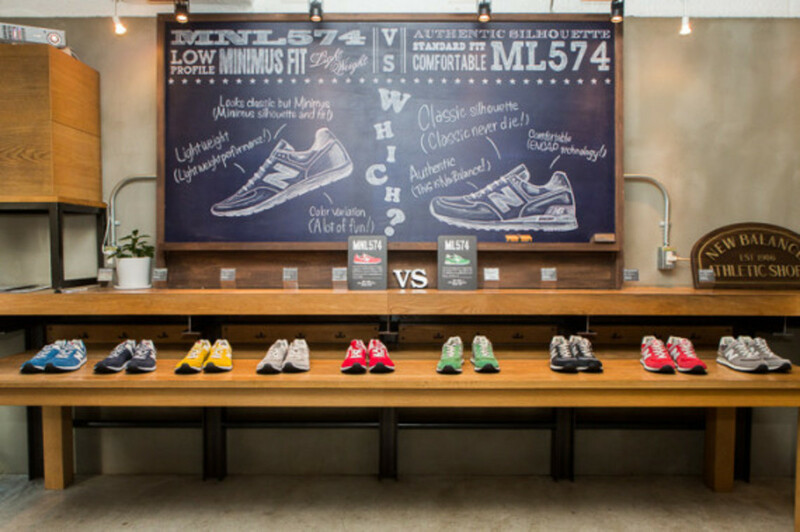 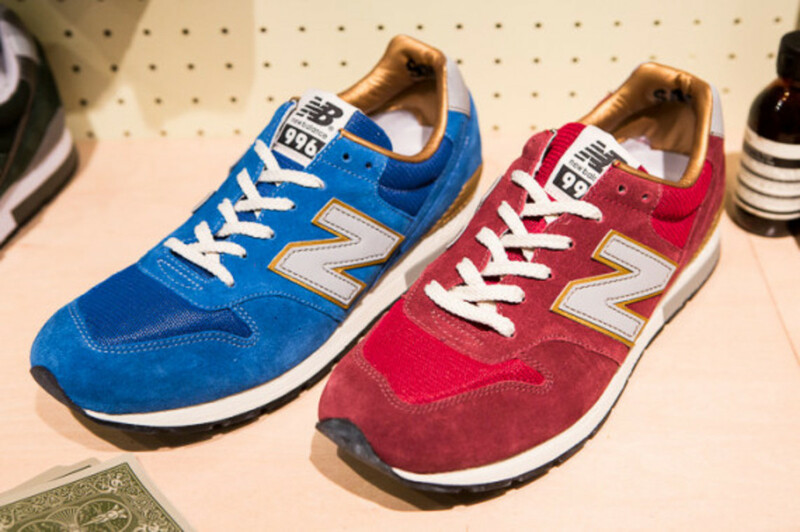 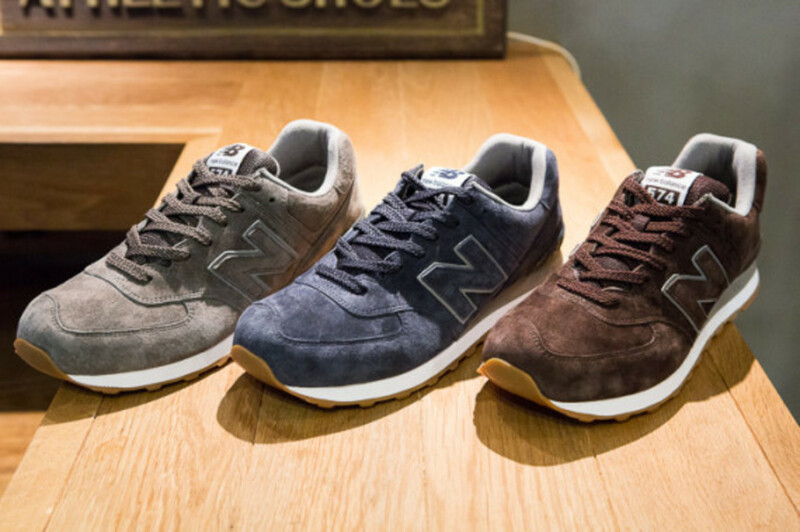 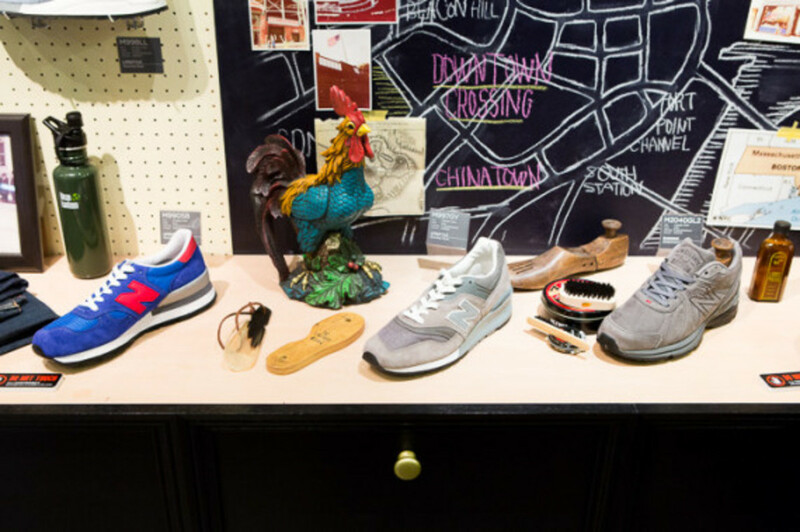 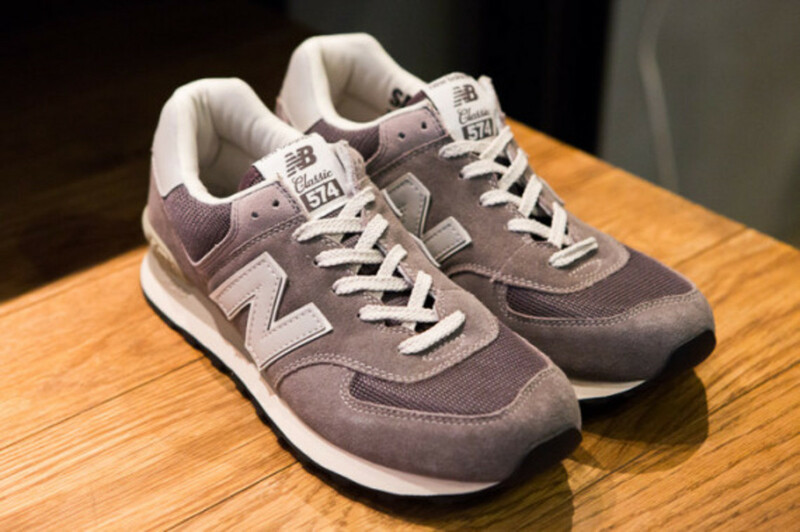 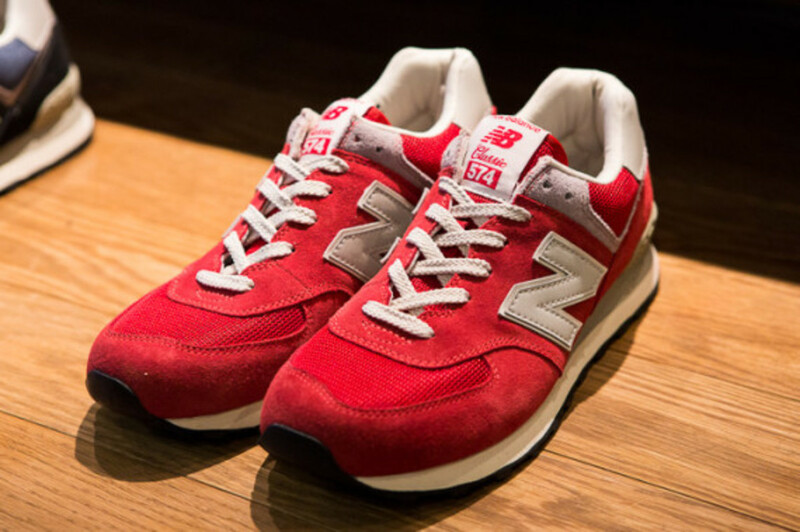 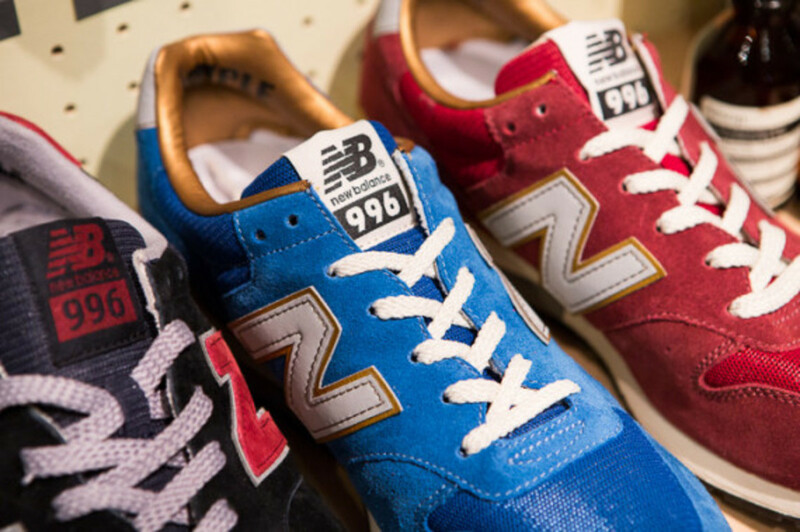 Lastly, a wide range of Made in USA series will debut as well, making it a great new year to look forward to for New Balance enthusiasts.